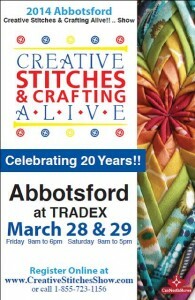 This past Friday, a friend and I attended the Creative Stitches and Crafting Alive Show. 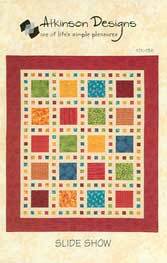 This year, the show featured Modern Quilting. 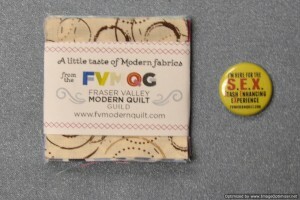 The Fraser Valley Modern Quilt Guild had an excellent display of Modern quilts. The members of this guild are full of enthusiasm and were on site to share their knowledge of the Modern Quilting movement. 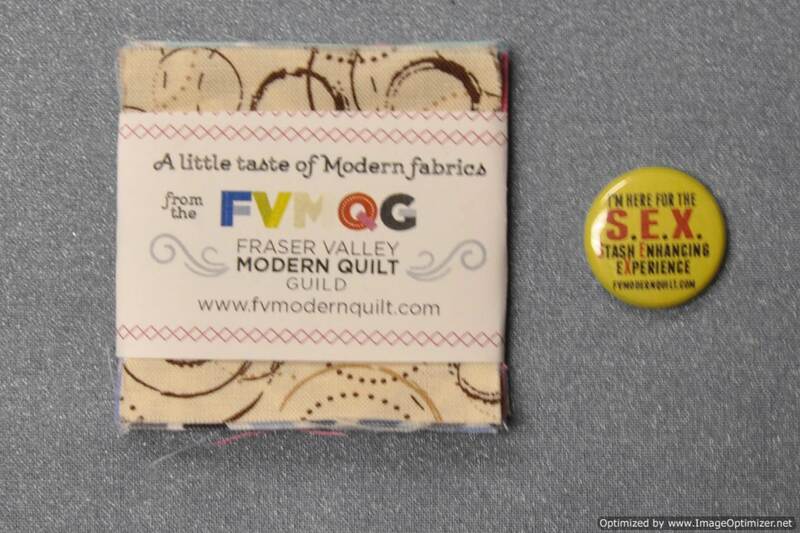 Giveaways at the FVMQC booth included packs of 2.5″ squares of Modern fabrics like this and some cute buttons. The button I picked says, I’m here for S.E.X. Stash Enhancing eXperience. Apparently, this was their most popular button. Many of the vendors at the show were featuring the Modern Quilt movement in the products that they were featuring for sale. I believe I have been bitten by the Modern Quilt bug because this tower of 23 fat quarters–Dots by Riley Blake Designs–was calling to me. 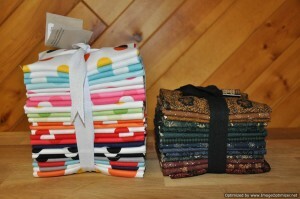 The stack of fat quarters on the right is from Thimbleberries’ Flashback line. These fabrics will be added to a project that I have been collecting fabrics for–a log cabin quilt featuring Thimbleberries Vintage Stitches line. The yellow/orage batik will be added to the collection of fabrics I have collected to make a landscape quilt featuring Arches National Park. I also picked up some spools of thread for my long arm, some threads for a redwork project that I want to start and some fusible webbing for my Sashiko project. 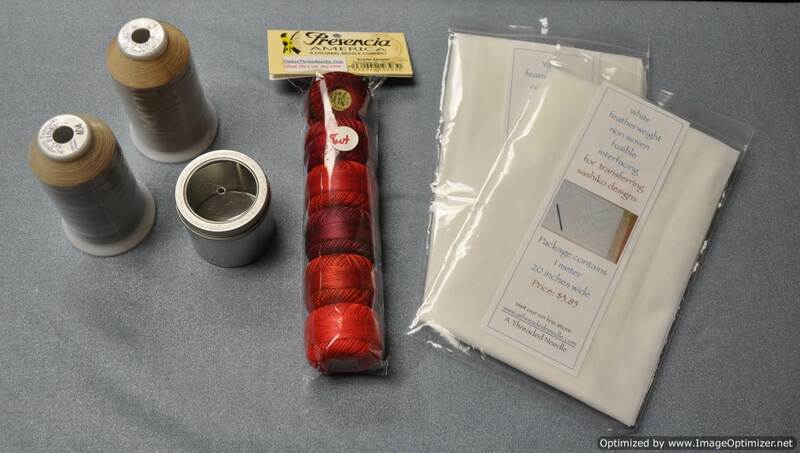 That metal tin with the clear top is for holding your ball of perle cotton to keep it from rolling away on you when working on your redwork project. 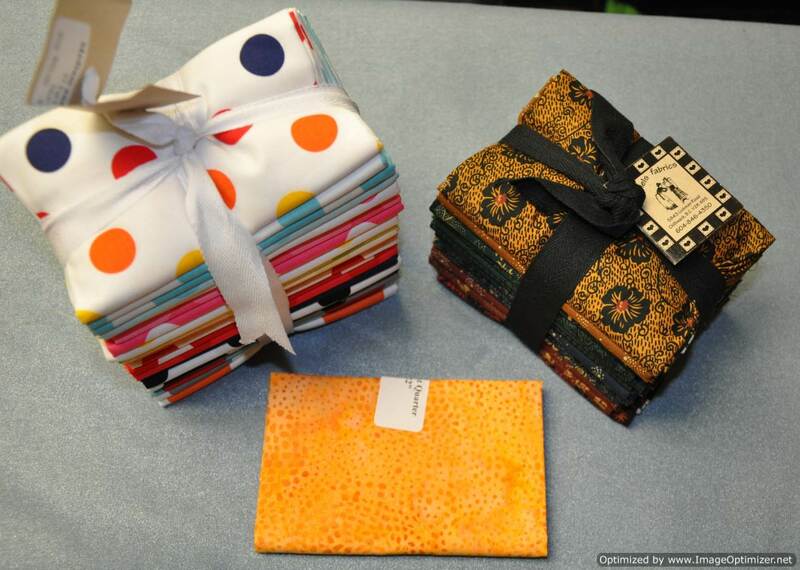 These are fabric purchases from another vendor. The ruler was on sale for $1.99–which is a great score since it was regularly priced $19.99! 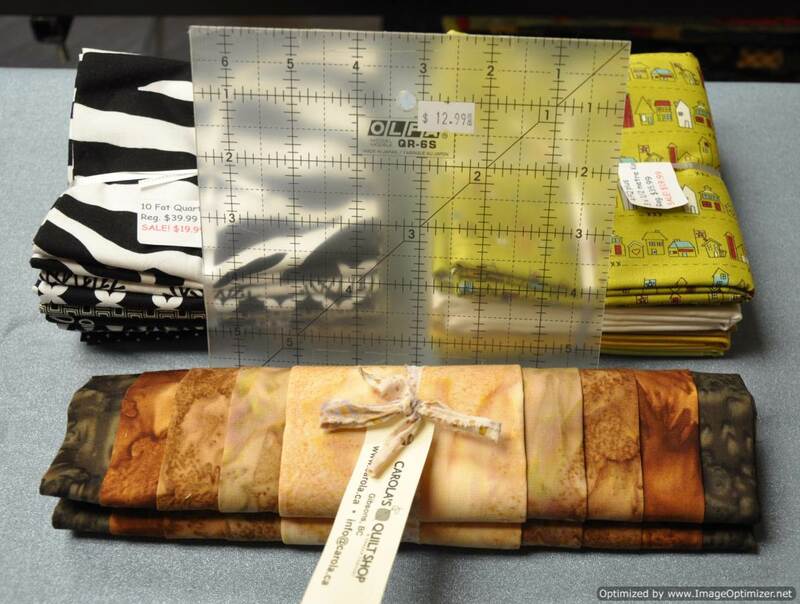 The black and white fat quarters will be added to the black and white stash awaiting a future black and white quilt. 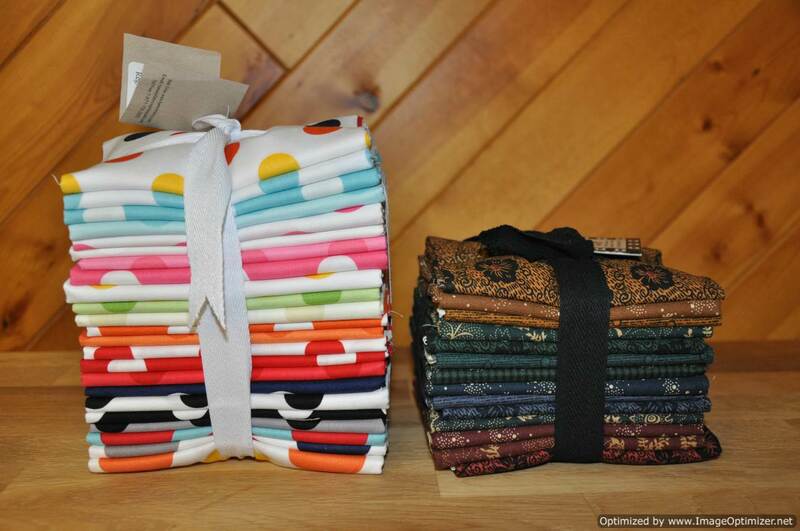 The stack of fabrics on the right–are 1/2 yard each of Road 15 by Sweetwater for Moda (Main Street and City Park Pickle) plus a 1/2 yard of Kona cream, and 3 fat quarters of coordinating Kona solids and a fat quarter of Road 15 coordinate–Vine Street Pickle. 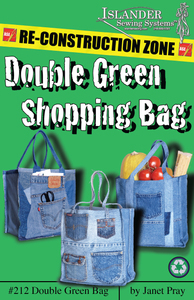 This pack was a great value at $19.99 and will be the beginning of another Modern Quilt. The brown batiks in the front are for that Arches National Park landscape project. So once I get some of my UFO’s under control, I can dabble a bit in the Modern Quilt movement! This is the newest quilt that I am working on. This year, I wanted to focus on making the quilts that I was dreaming about making when I was on vacations and buying all the great fabrics that would later remind me of the places that I had visited. I rarely buy the traditional tourist souvenirs when on vacation. I now look for fabrics that invoke memories of the place I am visiting. My husband and I cruised to Hawaii in the fall of 2010. While visiting the Islands I collected cotton fabrics that reminded me of the thousands of Hawaiian shirts I saw people wearing. This is what I have assembled so far on my design wall. The quilt will be queen size (90″ x 102″) when I am finished. 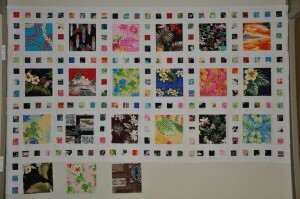 The pattern calls for cutting 2 of the large 8 in x 8 in squares from 21 different fabrics for a total of 42 squares. This photo shows the first 21 squares and their sashing. This pattern is from Terry Atkinson’s line of patterns and is called, Slide Show. My quilt will finish with a border of blue batik with a white hibiscus flower on it. I searched for a blue fabric the colour of the ocean for the border to remind me of the endless blue ocean we sailed across for 5 days before we came to the Islands. Five days of sailing on open water with nothing to see but sky and water is worthy of a memory in this quilt! 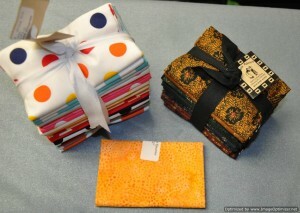 June 22 to 26, 2011 was the Western Washington Quilt Shop Hop. I have seen this “hop” advertised in previous years, but I never made the trek before now. This year, with my husband and daughter both working on Saturday, I decided I would venture out and use the “hop” as an opportunity to seek out and visit some new quilt shops south of the border. I also stopped at Joann’s where I purchased the following black/white fabrics. I have a plan in mind for these so they shouldn’t sit in the stash for long. These are some of my other purchases. I am saving animal skin fabrics to make a quilt someday for my daughter. 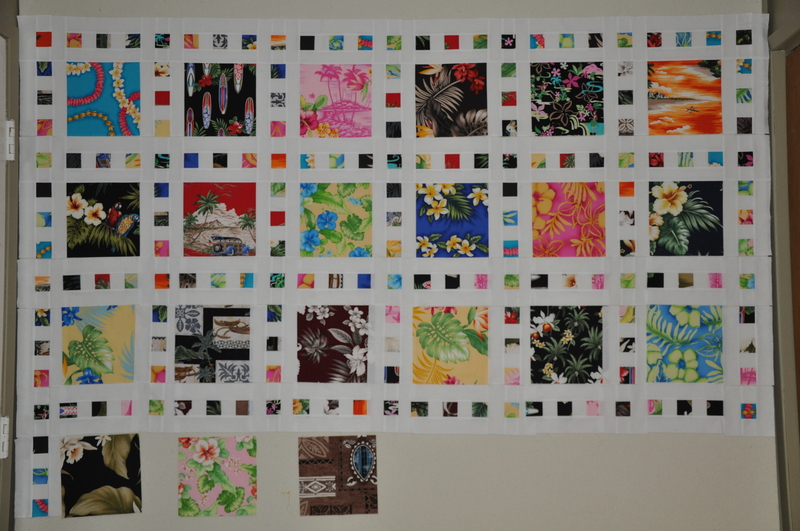 The blue fabric is for a Hawaiian themed quilt I have in the planning stages. The Warm Tater batting is to make a few microwave baked potato cookers. The Shape Cut ruler is something I have wanted for some time and I decided to use my 40% off coupon from Joann’s to purchase one. On Friday, August 21, my parents and I headed to Oregon. This was the second trip to Oregon for my Mom and I in the month of August. Our destination was a family reunion in Sweet Home, Oregon. The flowers at this mall were gorgeous. This pink “tree” was actually cleverly arranged petunias. This was a nearby barber / hairdresser shop. Someone has done a great job at trimming the bush out front in an appropriate shape for this business. We found several murals decorating the sides of the buildings as we headed through the main street. And of course no trip would be complete without a visit to the local quilt shop. We spied a sign that said “fabric” on the way to the reunion on Saturday morning. Since we had some time, we made a stop. This is a picture of Seamingly Creative, 1245 Main St., Sweet Home, Oregon 97386. If you are in the neighbourhood, I would encourage you to stop by. We had a great time at the reunion. This was my first time meeting my Langdon relatives. I hope this will be only the first of many more opportunities to get together with this branch of the family tree. Mom and I headed south to Oregon for the FABS + 2 retreat on Thursday, August 6. We weren’t due to meet up with the rest of the group until the Friday, but we thought if we headed down a day early we would be able to get in a little shopping before the retreat. Our hotel reservation was at the Phoenix Inn Suites in Tigard. http://www.phoenixinn.com/tigard/ This is a fabulous hotel and I would not hesitate to recommend it to anyone. 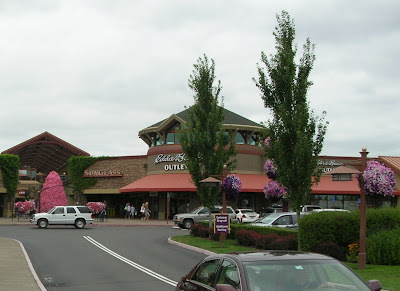 We were conveniently located across the street from the Washington Square Mall. 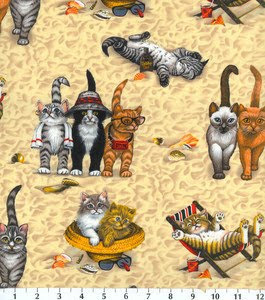 We also managed to get to Joann’s for some great chicken and egg fabrics and a great print called, “Kittens at the Beach”. We even had time to get in a visit to another favorite stop of ours when we head south: Kohl’s. On Friday we weren’t due to meet up with the rest of the FABs until 2 in the afternoon. 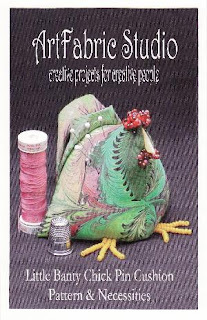 We had touched base with Pam and Linda the night before and we knew that they might be a little late arriving due to the traffic on the freeway between southern Oregon and Portland so we weren’t in a hurry to get to Fabric Depot. We weren’t expecting the heavy rush hour traffic we encountered on the way to Fabric Depot on a Friday afternoon in Portland. Thankfully, we had the steady voice of Garmin to guide us on and off of highways, off ramps, and down busy streets. I still find myself wondering how we managed to navigate through all that traffic to find the location of Fabric Depot in a big city that we had never driven in before. After we made our fabric purchases, we made our way back to Cher’s house for supper. Pat was driving one car and had the assistance of the navigator on her cell phone and I was driving the second car with the assistance of Garmin and my Mom. We started out ahead of Pat and ended up behind her on one of the freeways when we made decisions to change lanes at some point. Despite getting separated by traffic, we managed to pull into Cher’s driveway just behind Pat and Linda. Thank goodness for satellites and those wonderful little boxes that give you precise directions! The next day we exchanged our friendship blocks. We took turns putting our blocks up on Cher’s design wall and taking pictures of them. These wonky house blocks now belong to Cher. These block parts now belong to Pam. Pam has decided to put together these block bits into a quilt block that will depict a ring of friendship. The plan is to back the block with foam and quilt it in the ditch before framing it and putting it in her ME themed kitchen. These blocks now belong to Linda. These wonderful house blocks now belong to me. These are now Pat’s wonky star blocks. These are umbrellas that hang from the ceiling of Marco’s. Some of the umbrellas are very unusual and used to belong to locals who frequent the cafe making them all that more special. By now you must be thinking that all we did on this retreat was shop and eat. Although those were two great activities that we did partake in quite a bit, we did actually get to piecing our blocks for our Strip Twist quilts. This is Linda and Cher. This is a picture of me piecing my blocks before Pam pushed her 4 Patch Posie squares my way. This is Pat in the foreground and Pam in the background. These are Pam’s 4 Patch Posie blocks. Yes, this is the fabric that Pam purchased in Fabric Depot the day before. Pam managed to convince Linda to cut her fabric yardage into the 4 repeats and then the required squares to make the blocks. After that, Pam convinced me to piece her blocks for her. There was something about guilt, making a round robin quilt, getting those squares home without mixing them up, and some sort of a dare involved in there somewhere. There is now significant pressure on Pam to finish piecing this quilt and not let it sit as a UFO. We will have to monitor the progress of this quilt carefully in the future! These are Pat’s Christmas themed blocks. These are some of the blocks that I managed to piece before the weekend was over. This is my Mom and I just before saying our goodbyes to the rest of the FABs on Sunday night. We headed home on Monday morning. This was a great holiday and a FABulous quilting retreat. We have now all returned to our respective homes and are back “talking with our fingers” as Linda says.